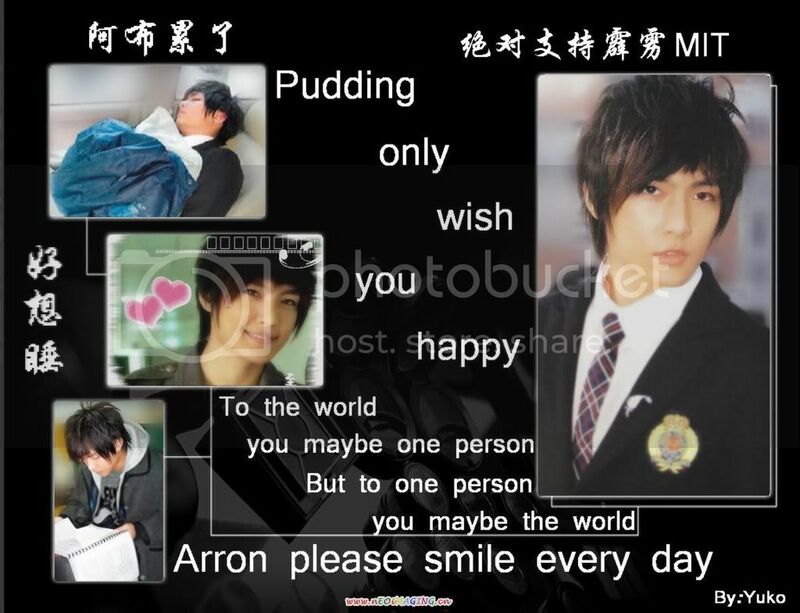 Hai My NaMe Is FhaYe AnD MY FAvoRiTE AmONg ThE FahRenHET IS aaRoN YAn!? you can play guitar? thats really awesome! its always been a goal of mine to learn how to play!! keep supporting fahrenheit forever and ever!! xD see you around!! why will you get a warning? lol. what's a lyre? lol. in my school, there's a drum and lyre club.. but i only know drum .. lol. i guess you're great because you know how to play it. :)) whatever it is. fhaye where do you go to school...?? but why is it always from manila?? i'm the only one from iloilo?? 2. exactly what i was gonna warn her,, thats why i said "messed up"
Hi and welcome on FA. You're lucky that Miyavi reminded you with that rule. But we don't give quickly warnings to newbies. why did you post your cell no? someone might stalk you or something, so where in the Philippines?